PanicStream is not affiliated with, or endorsed by, Widespread Panic, or Brown Cat. Songs and lyrics © Widespread Panic and their appropriate agents. Other information is © by their respective authors. PanicStream respects and supports the rights of all musical artists. Please support the bands posted on this site by purchasing their officially released music and by attending their concerts. PanicStream opposes any and all piracy of commercial recordings. As such, all posted concerts are believed to be commercially unavailable. Also, I'll remove any post if the band (or its representative) asks or if it turns out that the show is available commercially. Enjoy the site and support the bands. The use of any of the information, artwork, photographs or music contained herein is solely and entirely for home entertainment and educational purposes. Any and all other uses are strictly prohibited. 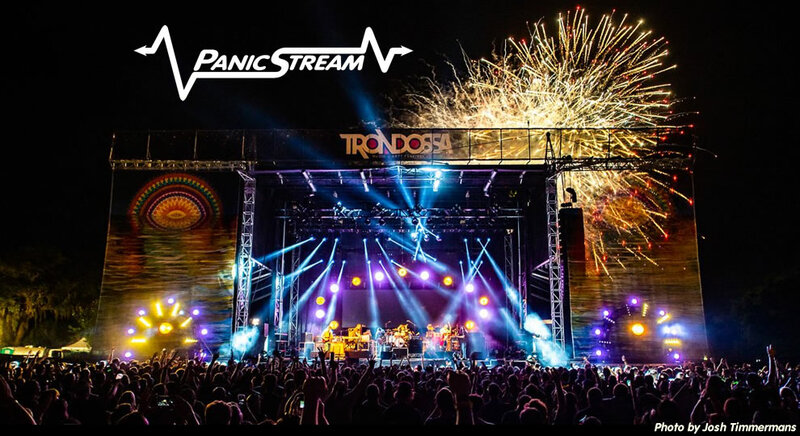 PanicStream does not assume any liability for any claims, damages or losses resulting from any usage of this service or materials or other information that you have transmitted.